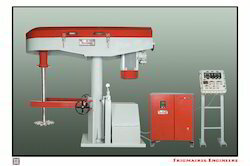 Fluidyne jacketed static mixers are used where the process requires heating or steam jacketing and also in process where a particular temperature needs to be maintained in the static mixer for reaction process or to prevent solidification inside the static mixer of the fluids being mixed. The best mixer ROD for mixing stirring of paint, chemicals, tile cement, structure plaster, concrete, putty, filler, Flooring Adhesives, Grout, Coatings, Self-leveling Compounds, Varnish and other Cementitious Materials. 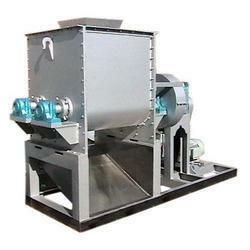 We are leading manufacturer and exporter of Mixing Plant and our product is made up of good quality.